During the 2017 MTV Video Music Awards, rapper Logic performed a song raising awareness for suicide prevention. His performance induced tears but also got many people talking. In the same year, Genius News released a short video discussing how numerous hip-hop artists are becoming advocates for mental health. The video includes facts such as “suicide is the second leading cause of death among folks aged 15-34”, helping viewers to grasp the gravity and prevalence of suicide in youth. 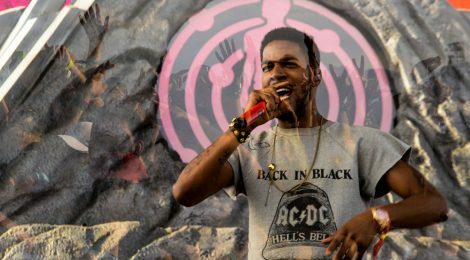 Kid Cudi is one of the artists credited with having a major influence on the genre by speaking up about his mental health issues and battling the stigma, but the video also includes examples from Biggie, XXXtentacion, Lil Uzi Vert, and Jay-Z.